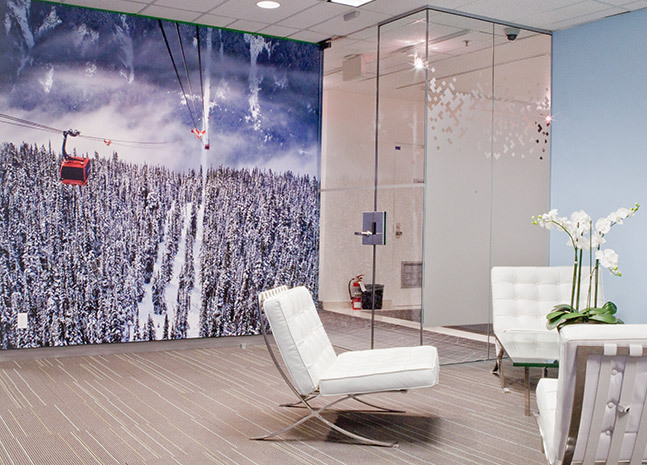 Vision Critical is one of Vancouver's fastest growing technology companies, now operating on a global scale. The global headquarters went through a large scale relocation project in 2012 when they acquired 40,000 Sq. Ft. in 200 Granville, occupying the mezzanine and the 4th floor. 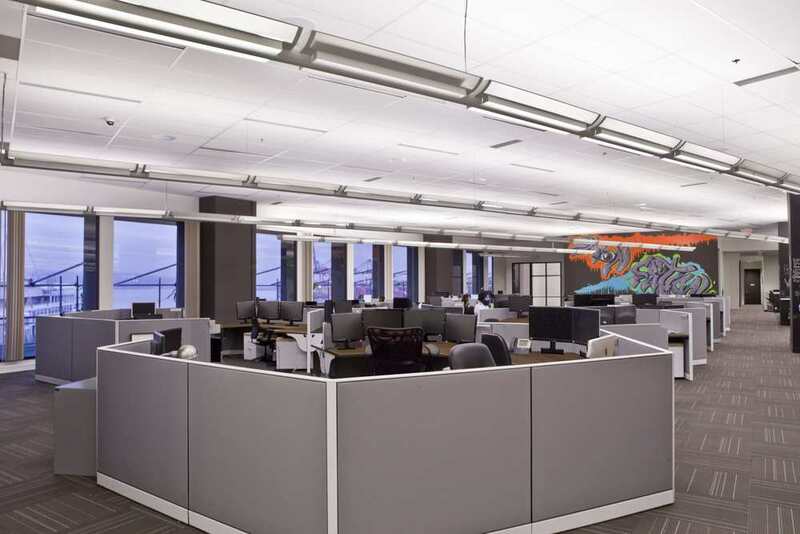 Working with the operations team at Vision Critical, we were able to create a fully integrated design plan, as well as manage the construction for the new space. The project was delivered on time and on budget for the client.